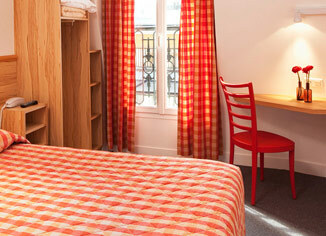 "Small, well-run hotel with friendly atmosphere in a quiet location within walking distance of Eiffel Tower and metro." This hotel has been managed by the same owner family for 4 generations. 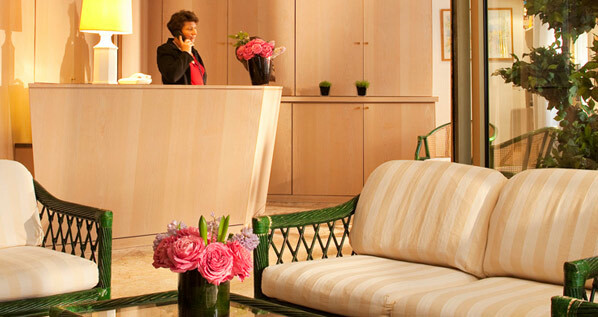 At the front desk, the reception team will help you to make your stay in Paris a pleasant, comfortable (and effective) moment. "The hotel staff was excellent, very courteous and friendly especially the two people at the front desk who helped us when a couple of things went wrong(shuttle never arrived to pick us up). 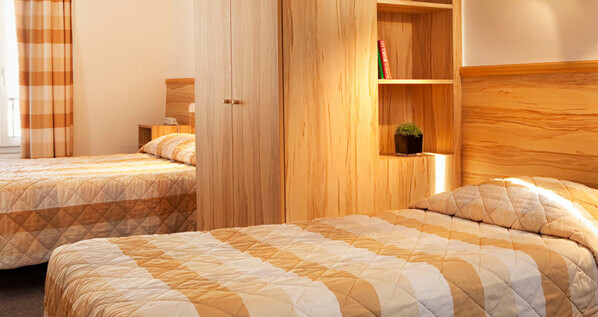 Will definitely recommend this hotel to others." 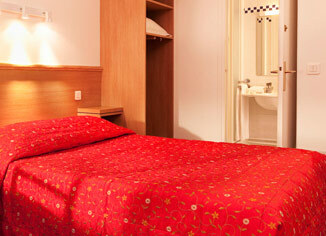 "I had a great stay in this hotel. It was very close to the Eiffel tower and the metro. 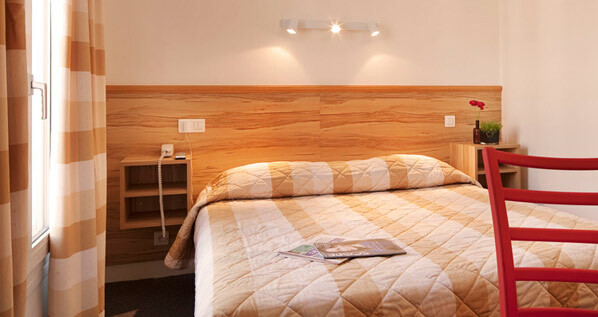 The staff were wonderful and the room was simple but very very nice. 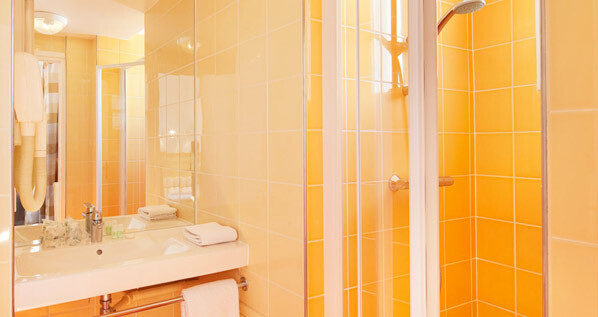 I highly recommend this hotel and will definitely return and stay there next time." 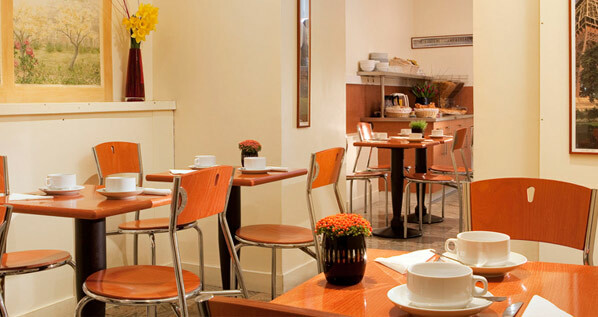 You can choose to take breakfast in the breakfast room with large continental buffet or to get it brought up to your room free of charge. Good buffet breakfast also to help you set up for the day. 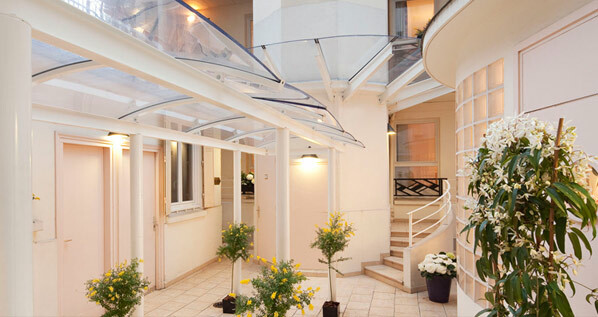 "Very good located, charming and good value for money ! 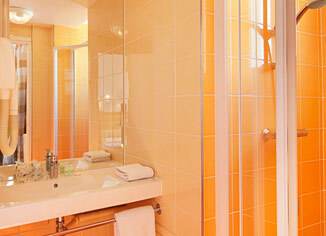 I only can recommend this hotel to who would like to experience the real Parisian life! 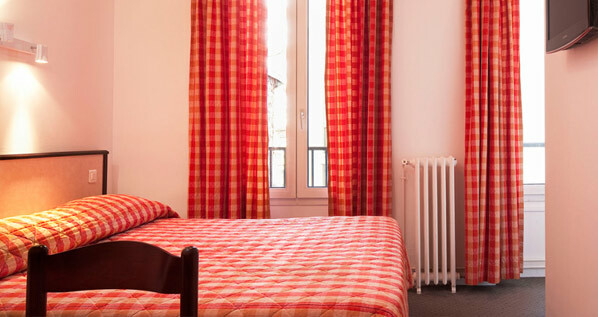 Three minute walking from the metro Dupleix." 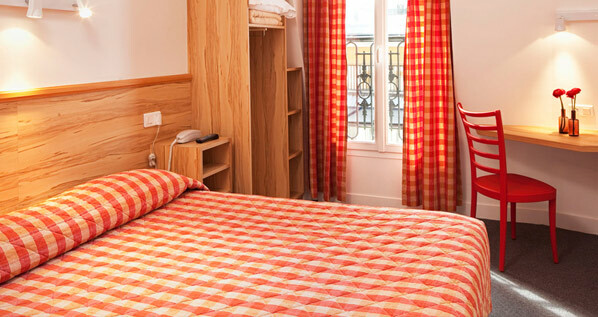 Pacific Hotel is very close to the Rue du Commerce, one of the most pleasant shopping places in Paris, as its name indicates it.... There, you will find boulangeries, cheese, wine, artcrafts and many other shops, and various restaurants are awaiting your visit. And don't forget to go to the brand new Musee des Arts Premiers on Quai Branly. Do visit the Sunday market, 5 minutes away from the hotel, under the metro line N°6. 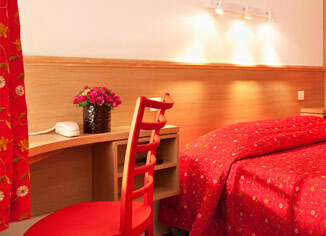 "This tourist class hotel meets and exceeds many expectations. 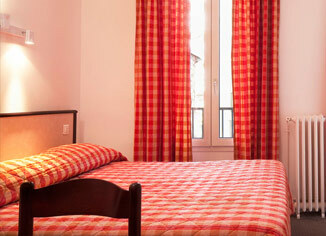 It is in a great location near a metro stop and a fifteen minute walk to the Eiffel Tower. It is near a nice street with many stores, including an excellent boulangerie, fromagerie, Monoprix, and a great market on Sundays. 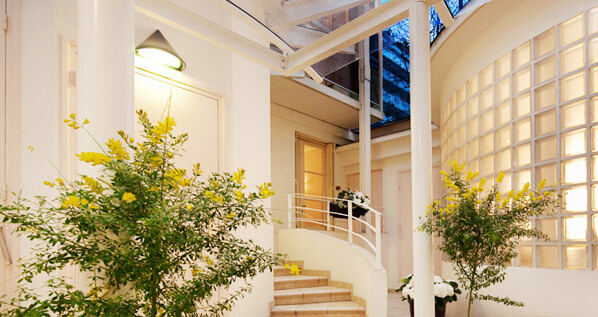 We have stayed here twice and will continue to use them as our base in Paris whenever we visit." 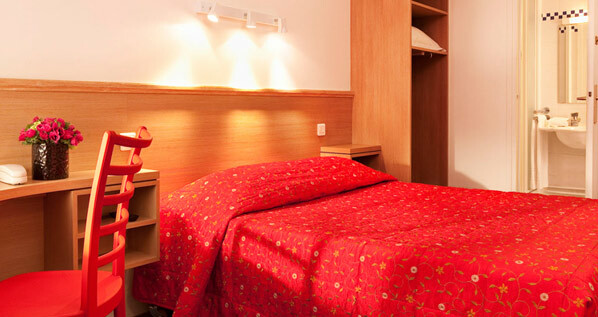 This hotel offers you the comfort and calm of its harmoniously decorated rooms. These rooms offer comfort in a wood furnishings and white, while the color of blankets and curtains give the room a touch of warmth. 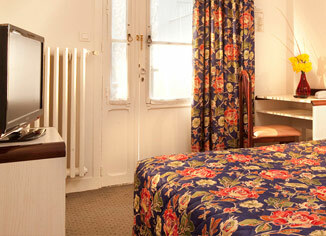 The rooms offer a view over the rooftops of Paris and the Eiffel Tower. 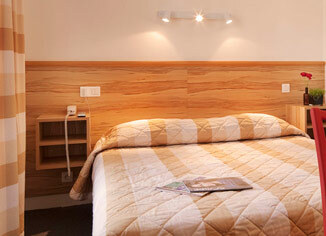 The decor is white and made ​​of wood, and the color of blankets and tents give the rooms a touch of warmth. 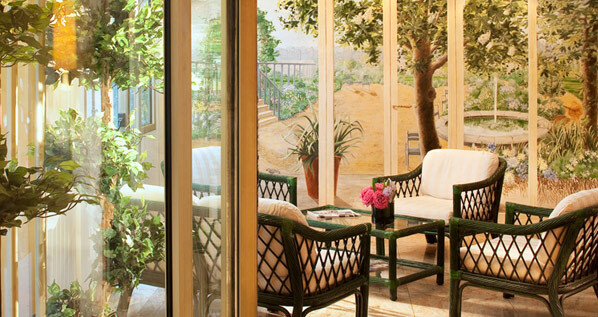 The rooms are located on the 1st floor in front of a palace courtyard, no elevator. Share a balcony. 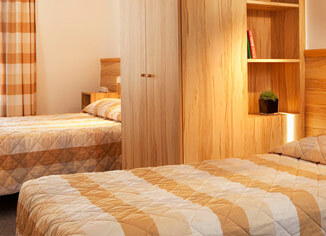 The decor is white and made ​​of wood, and the color of blankets and tents give the rooms a touch of warmth.